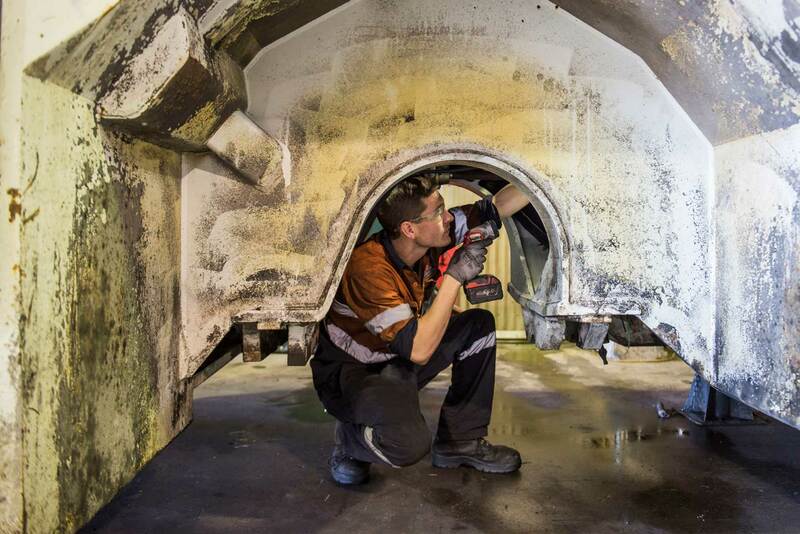 Double R Underground and Double R Underground’s RSF workshop is located at 44 Sydney Road Mudgee providing the underground coal industry with local competitive DES repair options. Specialising in Juggernaut Loaders and Driftrunner transporters, the RSF holds Mine Design Registration for MDR 114991 DES; MDR 074246 DES; MDR 090376 DES; MDR 124827 DES. The workshop is professionally laid out with parts, clean code room, extensive tooling, plant and equipment. Need on-site, on demand support for your diesel fleet? Double R Underground’s experienced tradespeople working from well equipped service vehicles will meet short and longer term field service requirements. Double R Underground supports the region with quality on site trades’ people. This is backed by site ready and well-equipped service vehicles, tooling and management team. Our service provision is a complete site trade support package. Specialising in Juggernaut Loaders and Driftrunner transporters, Double R Underground and Double R team of qualified Diesel Mechanics have extensive experience at back to chassis overhauls in addition to mid-life rebuilds. Our maintenance capacity includes all aspects of servicing and repair of mobile plant and heavy vehicles both on and off site.